We have two areas that can accommodate large parties. 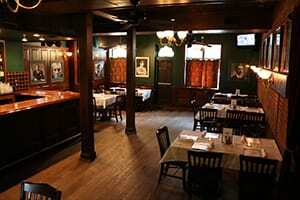 From private to semi-private, John D. McGurk’s provides a dynamic and lively pub atmosphere. Each area will be staffed appropriately for the size of your group. Rental fees will be due when making your reservation. These fees are refundable if cancellations are made one month prior to your event. Our inside dining room can accommodate parties up to 55 guests for a seated dinner or up to 100 guests for appetizers and cocktails. This room includes a private bar, as well as a fireplace for enjoyment in the winter months. Guests are welcome to bring in centerpieces that we will put in place before your party begins. There is a minimum of 40 guests to rent this space. A rental fee of $500.00 is due when booking on the weekends. Call, email, or come in to speak with a manager today. We will take care of you from beginning to end. Do you want to show a DVD? We can arrange that. Do you want to make a speech? We’ll get you a microphone. Do you want to bring your own cake? We will certainly serve it for you. We are here to make sure your special event truly is special. Don’t want to be disturbed? Neither would we. That is why we offer you a private room or area for your gathering. Come on by and see for yourself. We really do have a spot for you! Just because your party has ended does not mean you have to go home. 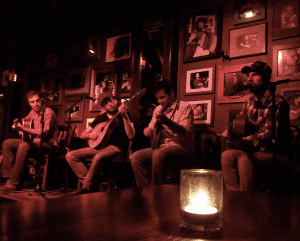 Once your party is over, your guests are welcome to listen to our live Irish music. 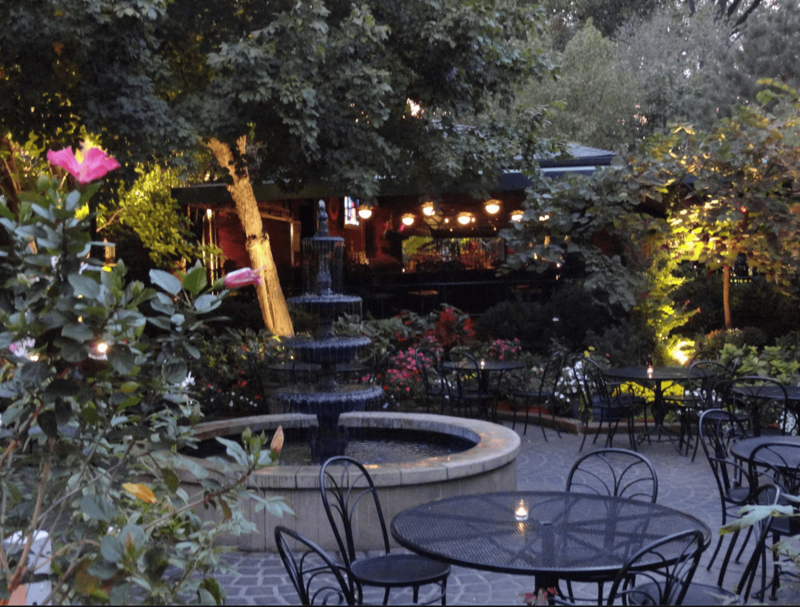 Or some might rather have a drink in our award- winning garden. From young to old, McGurk’s will keep the party going as long as you’d like! 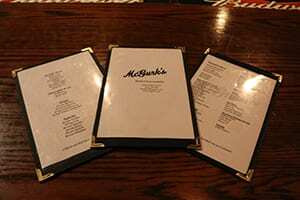 If McGurk’s is the place for your party, don’t wait one more minute! Contact us and ‘save the date.’ Reservations are snatched up quickly, and we want to make sure you spend your special occasion with us! Call McGurk’s at (314) 776-8309 or email at julie@mcgurks.com. 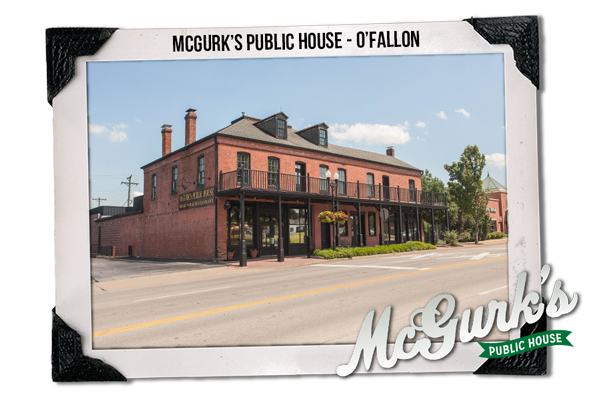 For O’Fallon Events please call McGurk’s Public House at (636)978-9640. We look forward to talking to you soon! *NOTICE: We require a 48 hour cancellation on all reservations. If you are a party of 20 or more and do not cancel or show, a $100 fee will be charged. If you are a party of 30 or more, a $150 fee will be charged.